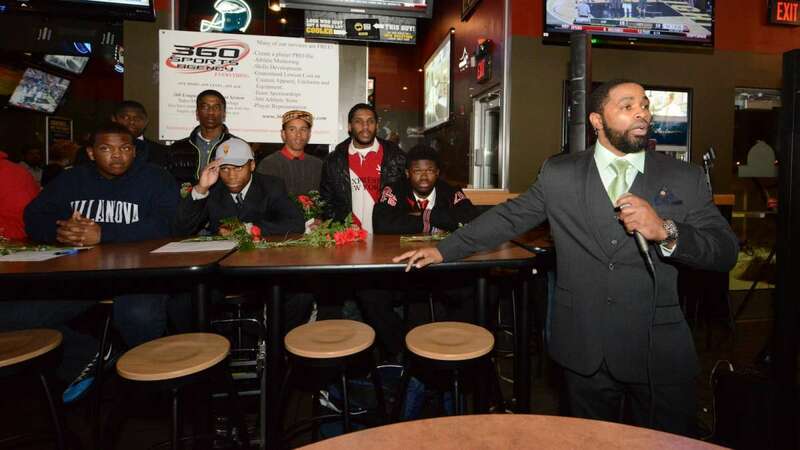 Bookending to a historic season that saw their team become the first-ever Philadelphia public high school to qualify for a state championship-football game, several Imhotep Institute Charter Panthers formally signed letters of intent to play in college next year and beyond. 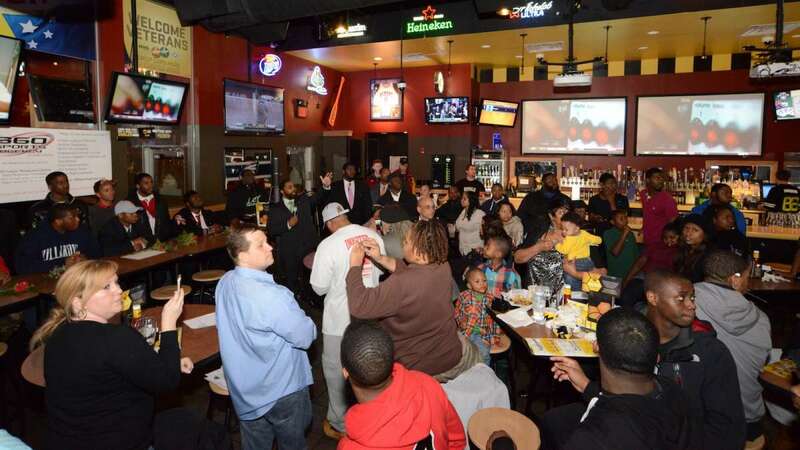 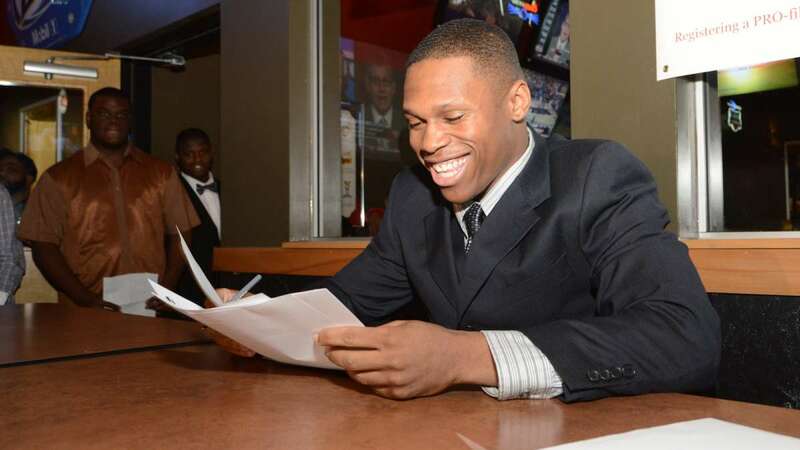 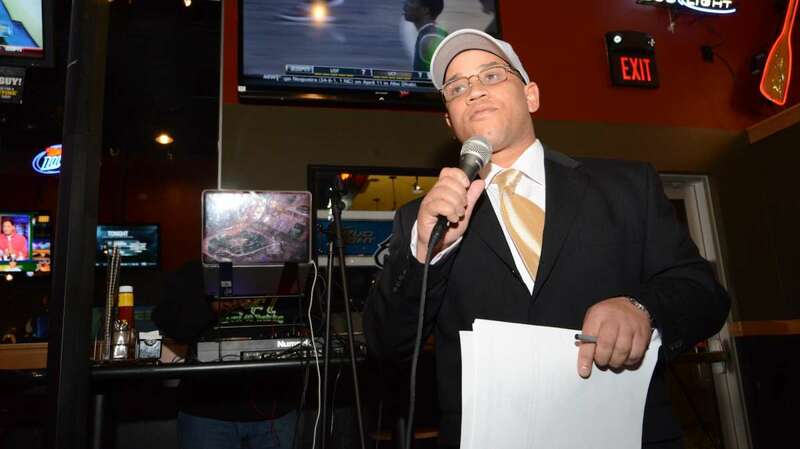 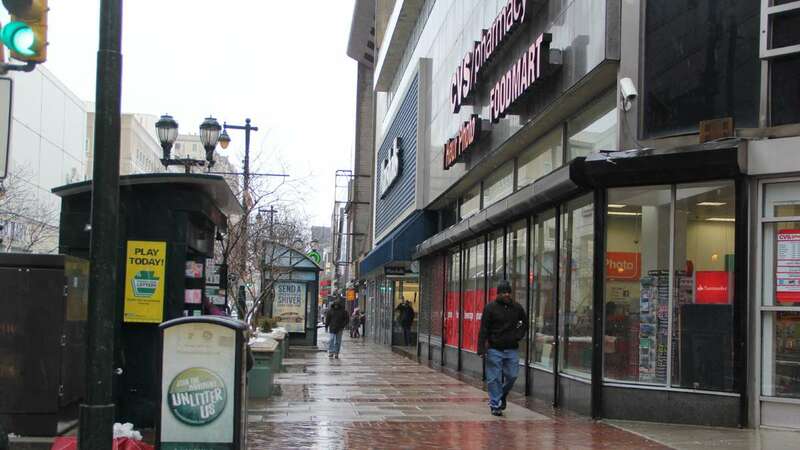 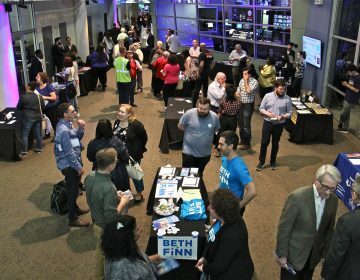 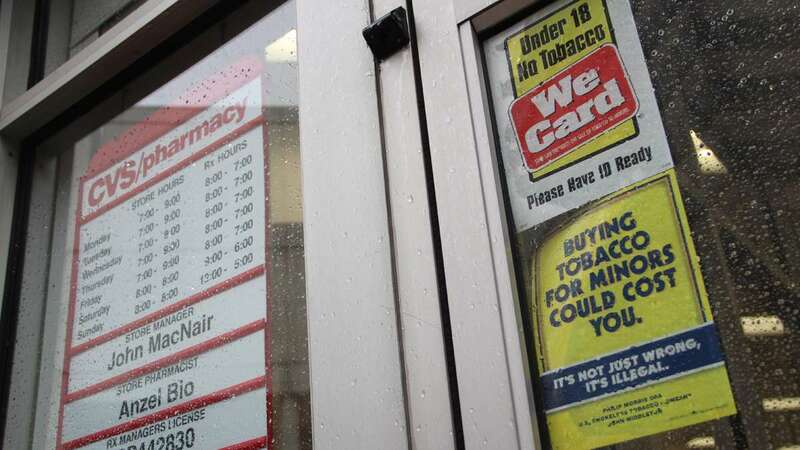 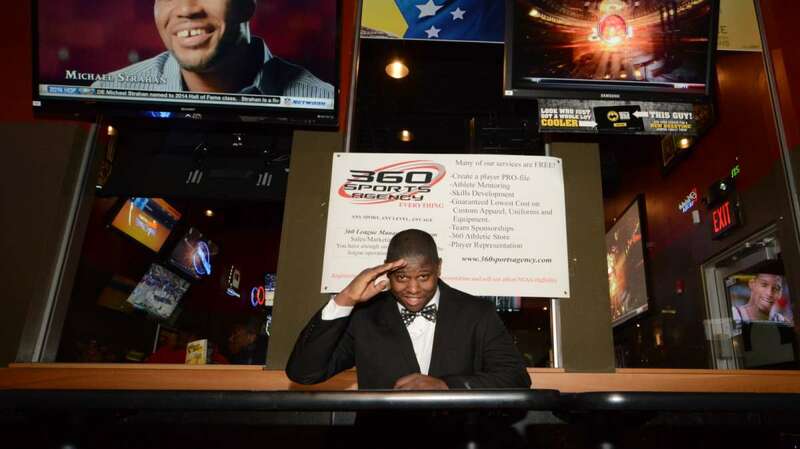 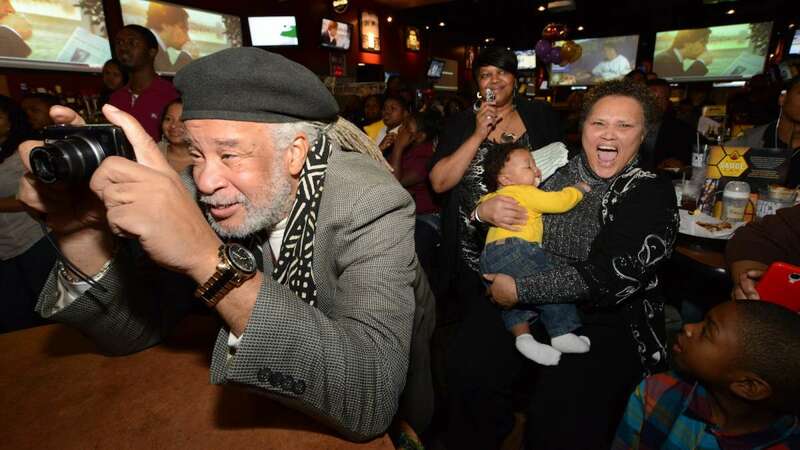 Though school was canceled because of Wednesday’s inclement weather, the National Signing Day event went off as scheduled at Buffalo Wild Wings on Roosevelt Boulevard that night. 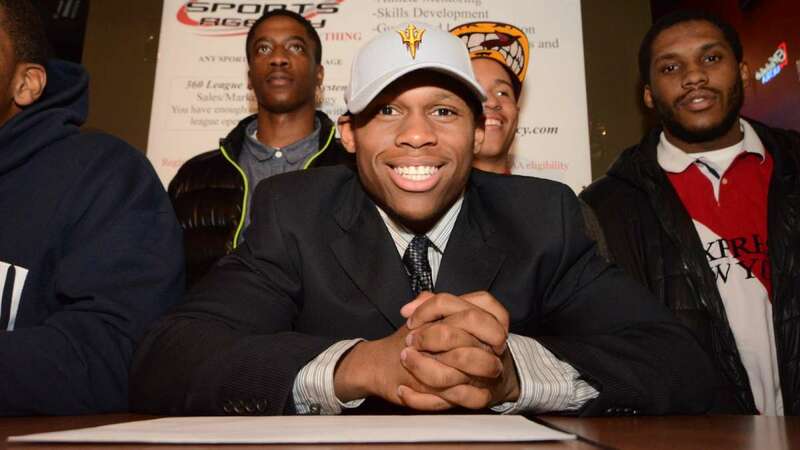 The team’s standout defensive leader, DeAndre Scott, donned an Arizona State Sun Devils cap. 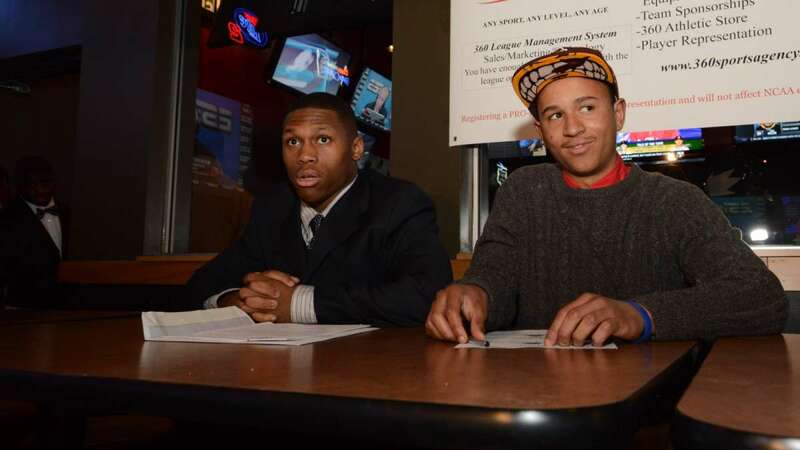 He will be accompanied in Tempe by teammate Devin Crosby, a cornerback, who also committed to the Pac-12 school. 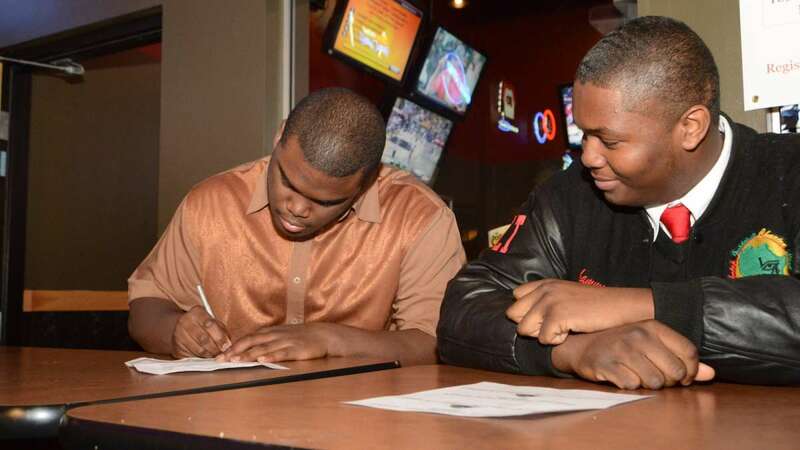 Among other players who signed on respective dotted lines were linebacker Steven Denby (West Chester University), lineman Taleem Muhammad (Alabama A&M), fullback Eddie Lynch (Tuskegee University), wide receiver Amir Johnson (Delaware Valley College), lineman Nadir Nettles (Stevenson University) and lineman Tyrone Barge (University of Rhode Island).